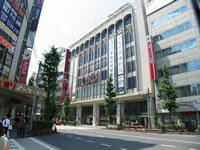 The Nakano area is in the middle of Nakano-ku and has Nakano ward office, Sunplaza, Sun Mall, Nakano Broadway and downtown. The Chuo Line and the Tozai Line will be available at Nakano station. 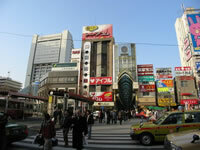 The festival is held around Nakano station and Higashi-Nakano in September. In addition, most festivals around the area will be held in September, too. Therefore the area will be filled with excitement in the middle of September.